SPTmi offers its expertise and its services in maintenance, designing and manufacturing mechanical assemblies, boiler making and in metal structures for various industrial sectors (agro-food, aeronautics, cement, cosmetics, defence, packaging, logistics, pharmaceuticals, phytosanitary products, transportation, etc.). 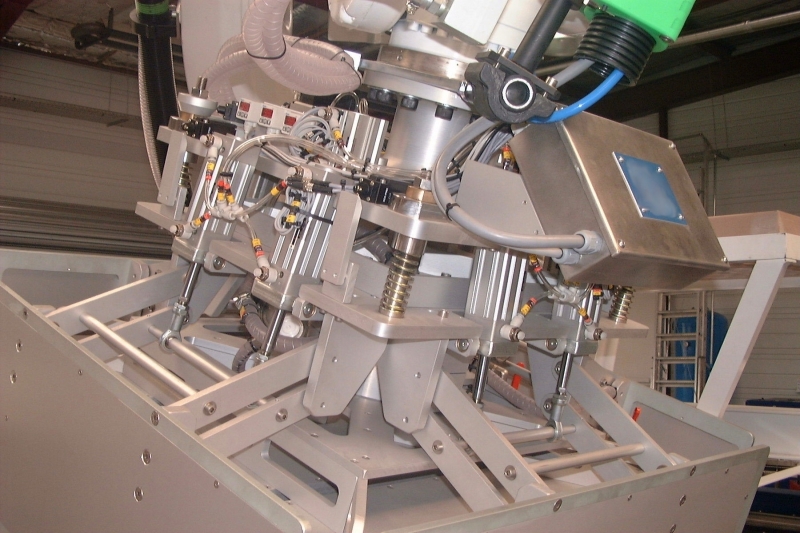 Making available specialised technicians for maintaining production lines. 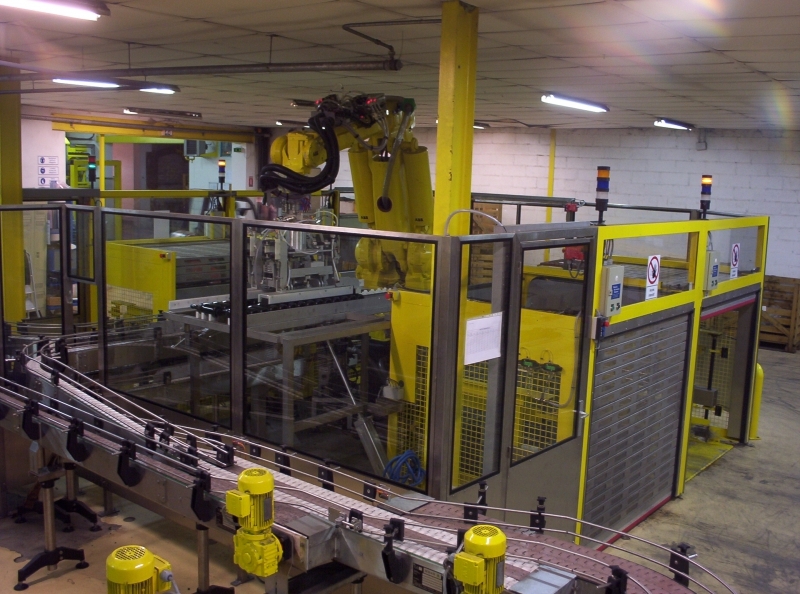 Undertaking work to bring production installations into compliance (production or packaging lines). 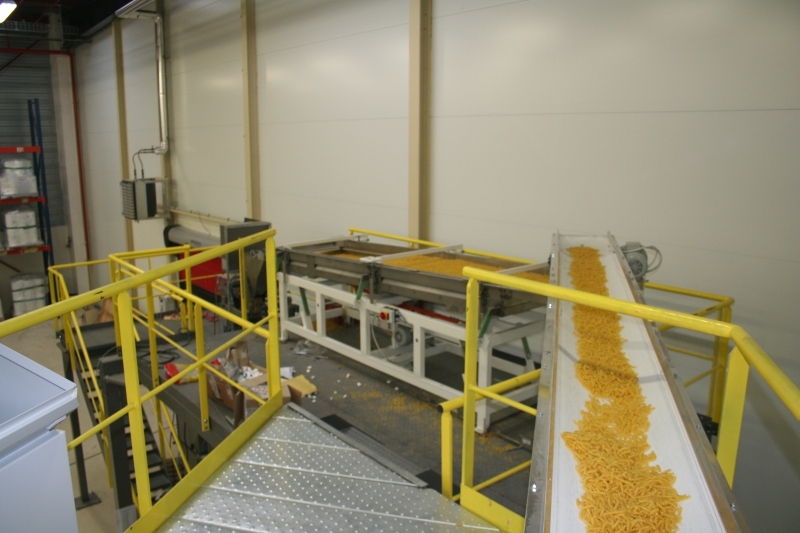 Designing, building and integrating conveyor equipment (for products in bulk and individual loads). Designing and building special equipment. More than 25 years of practical experience with recognised industrial clients means that we have a good knowledge of needs and the constraints of every business sector. A design office with state of the art equipment (CAD). Qualified staff for doing the work and meeting commitments both in terms of technical design and lead-time challenges. Agro-food: Coca Cola Midi, Coca Cola Enterprises, Fralib Unilever, Groupe Panzani, Haribo, Royal Canin, etc.